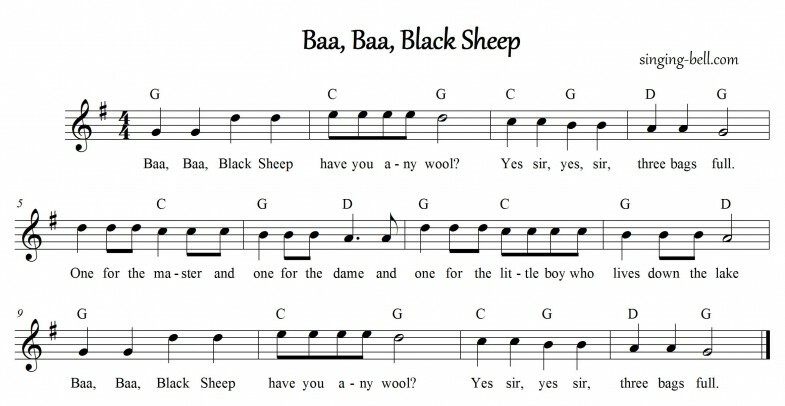 The song gave its title to a period military television series that aired on NBC from 1976 until 1978. 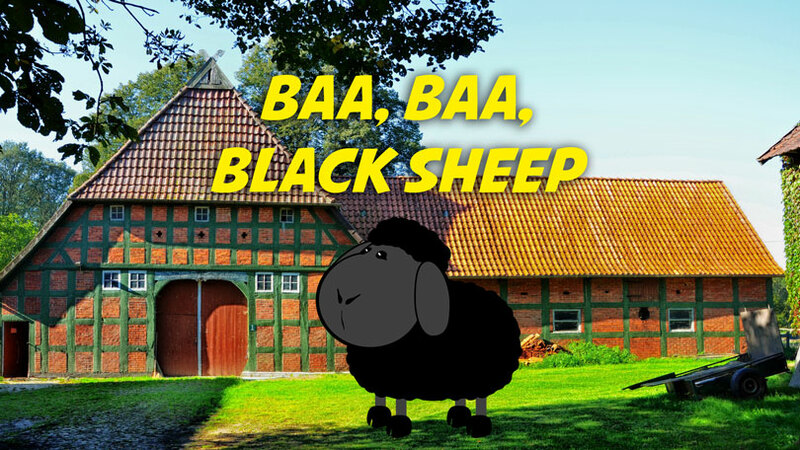 Its premise was based on the experiences of United States Marine Corps aviator Gregory “Pappy” Boyington and his World War II “Black Sheep Squadron”. 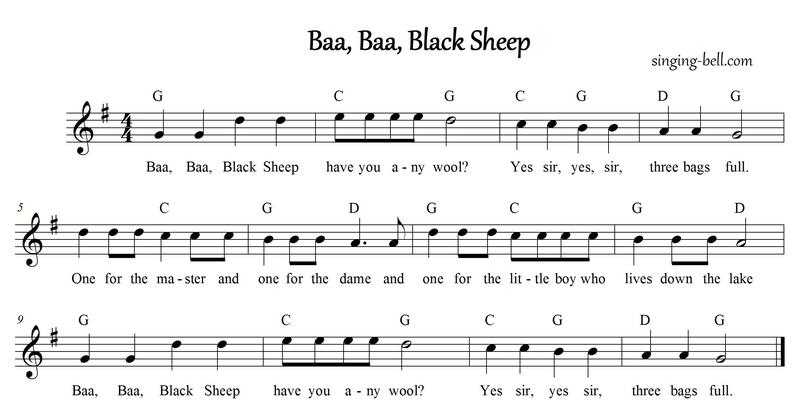 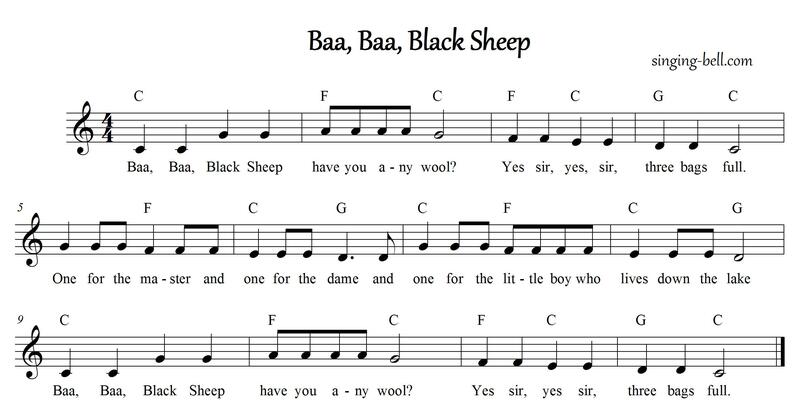 To download a ready-to-print PDF of this song for music activities with a music sheet, lyrics and a drawing for kids to paint, right click on the following link, then choose “Save link as..”. 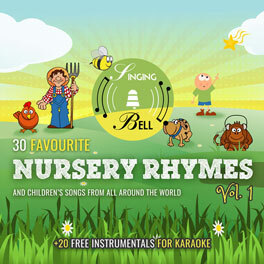 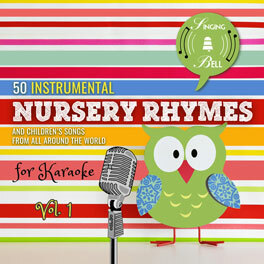 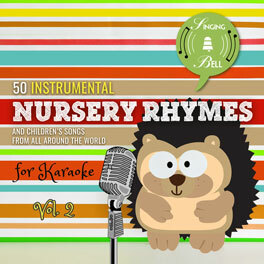 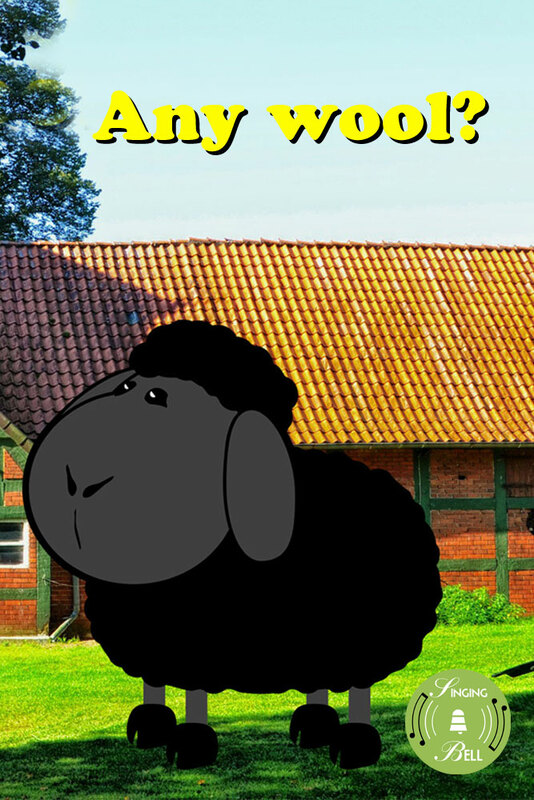 Tags: 4/4 meter, Chords: 3 chords, Counting, England, Europe, Karaoke, Kindergarten, Major, Nursery Rhymes, Sing-Along, U.K.